The 2019 Session is over, with some wins, some losses, and plenty of work still to do. YWCA Utah members receive free registration – Join or Renew Now! 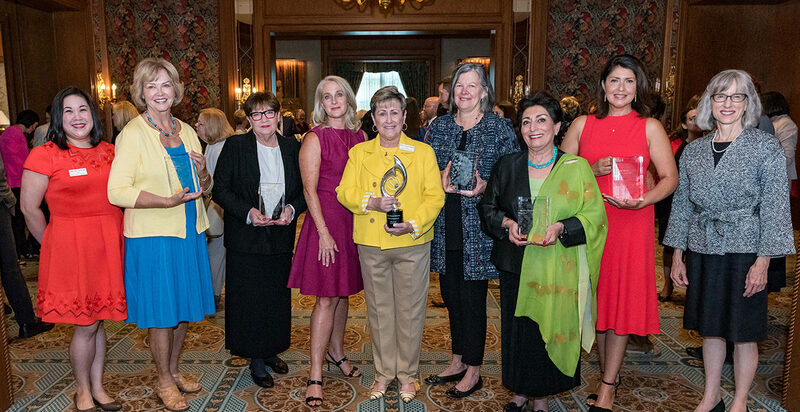 YWCA Utah membership supports vitally important work to advance the well-being of Utah women and girls through leadership development, including YWEmpowered and Real Women Run, and issue education and public policy advocacy. 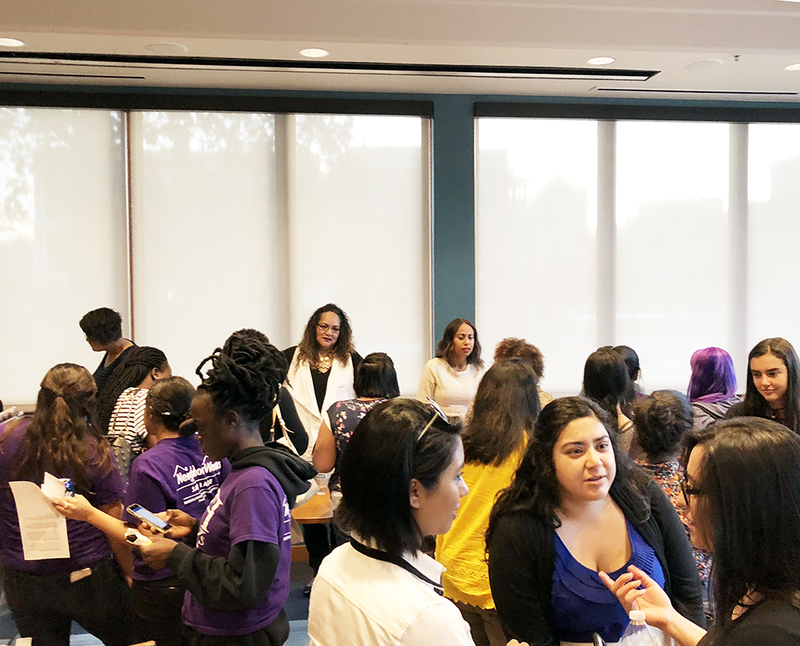 All members receive a subscription to Sojourner, the YWCA’s bi-annual newsletter, as well as invitations to special events throughout the year, including free admission to the Young Women’s Leadership Summit (during YWCA Members Month) and discounted tickets to LeaderLuncheon. Please enter your YWCA Utah Member Key to access your free member registration. 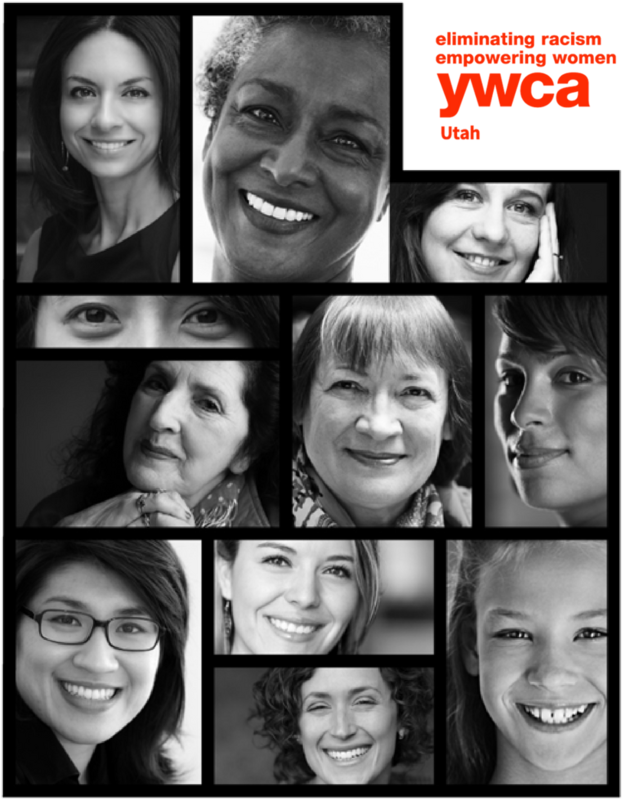 Thank you for your YWCA Utah Membership. Please select the Member Registration button below to access your free member registration.